After graduating from Michigan State University in 1972 (B.A. 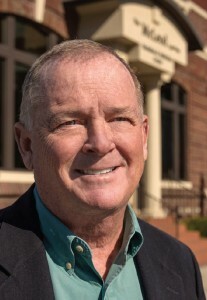 in Business Administration), Rich spent four years as an Army officer, mostly in Europe. He attended law school at the University of Missouri – Columbia, where he was Editor-in-Chief of the Missouri Law Review and awarded the high academic honor of Order of the Coif. Law practice started with Shook Hardy & Bacon – one of the nations leading litigation firms – in 1979. In 1992, Rich founded this firm and has been practicing here ever since. 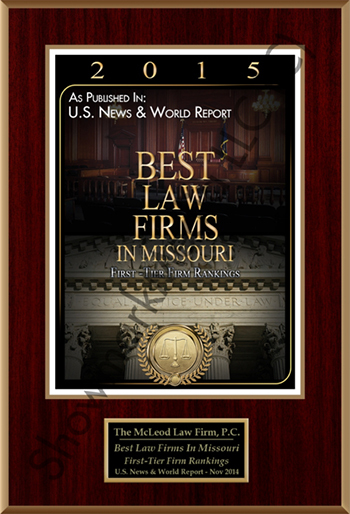 Since then he spent twelve years as the Missouri Supreme Court appointed Reporter for the Committee that writes all of Missouri’s approved civil jury instructions, and after that six years as an elected representative on the Commission that selects all Missouri Appellate and Supreme Court Judges for appointment by the Governor. 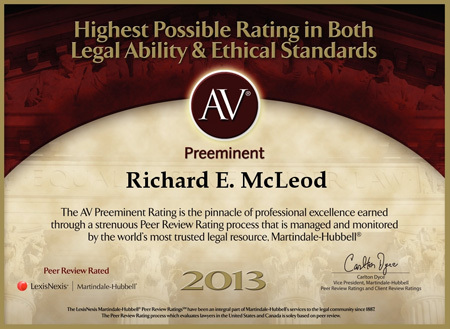 In addition to civil litigation, Rich maintains an active practice as a mediator and arbitrator in ADR matters. He believes in what he does, and he loves what he does. Call Rich at (816) 979-3777 (direct dial), or email him. You can download Rich’s CV by clicking here. Please click on any available day to request a mediation. You will receive a request form and when you submit it youll get a confirmation that it has been received.